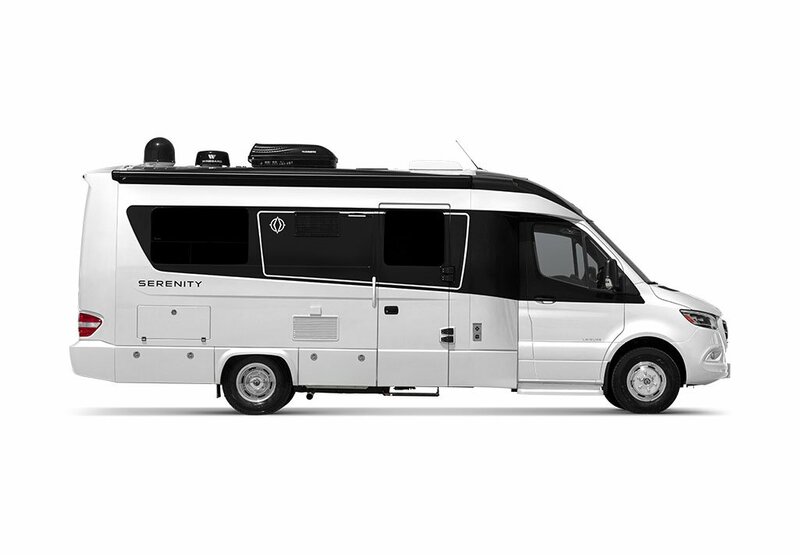 Leisure Travel Vans owners are often asked by others for more information about their unique RV. The Ambassador Rewards Program (ARP) is set up to reward owners for being great ambassadors of the company. 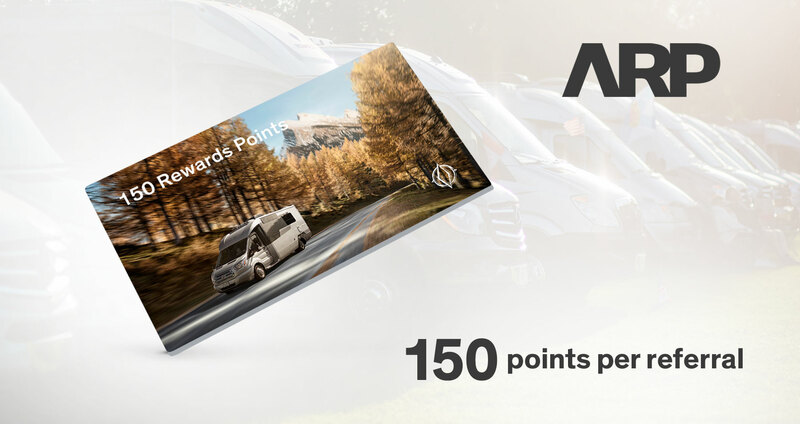 For each referral, both you and the purchaser will each receive a 150 rewards points ($150 value) redeemable through the LTV online store. Learn about how it works below or sign up today. You will need to create a MyLTV account in order to register for the program. Creating an account is quick and easy. Once your account is created, you will automatically be enrolled into ARP. Already have a MyLTV account? Good news, you are already registered. Log in to MyLTV and navigate to the ARP page. From here you will be able to download or request product brochures and referral cards. Fill in the referral cards with your contact information. As you travel and meet new people, hand out referral cards to anyone interested in Leisure Travel Vans. The referral cards serve as a rebate to new purchasers as well as contain the referrer’s contact information to link the purchase back to the ARP member. Redeem your rewards points on the LTV online store. Shop for LTV apparel, accessories and more! If you have questions regarding the Ambassador Rewards Program, please email us at [email protected]. Limited time offer. Offer applies to new purchases made between January 1, 2017 and December 31, 2017. Claims must be submitted within 90 days from the date of purchase to be eligible. Additional proof of ownership may be required. Maximum of one referral per new purchase. If suspicious activity is noticed, Triple E Recreational Vehicles reserves the right to withhold any or all rewards and withdraw participants from the program. 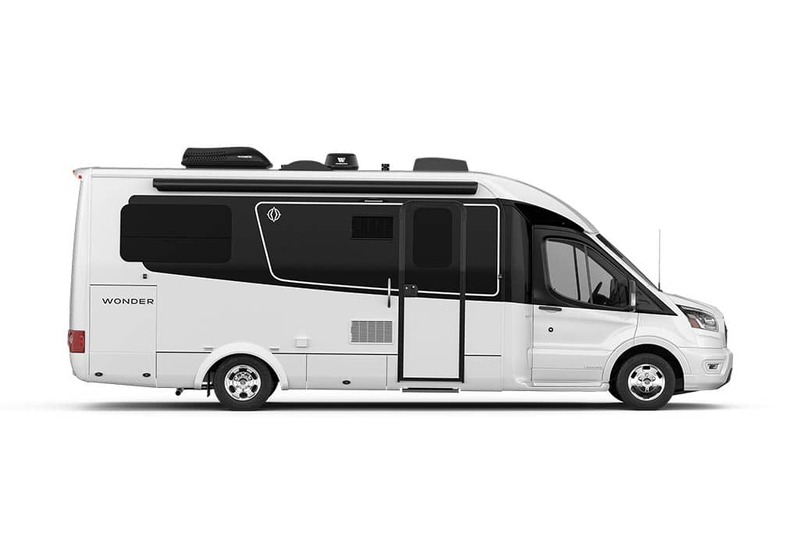 Triple E Recreational Vehicles reserves the right to change, cancel or extend the program at any given time without prior notice.